By Penry Price Voice Network Badge Voice Network contributor, an ongoing writer for our guest opinion column. If football players and marketers have one thing in common, it's that their biggest day of the year comes in February: the Super Bowl. And while the outcome of the game didn't ultimately matter for the brands that advertised there (sorry, Panthers), as a content marketing opportunity—a chance for brands to communicate a clear, crisp message to a massive audience—the stakes for the Super Bowl couldn't have been higher. Ads that pull on our heartstrings or make us laugh can live in our collective memory for years. They have a much longer shelf life than your average TV spot. Super Bowl ads also serve as a barometer of what the public is feeling that year. This year's ads have leaned on uplifting, inspirational messages and self-aware humor to catch viewers' attention. Ultimately, content marketing is about the long game. Brands that best capitalize on the Super Bowl spend a significant amount of time and money planning and refining their messages to capture your attention—and that's just the beginning. 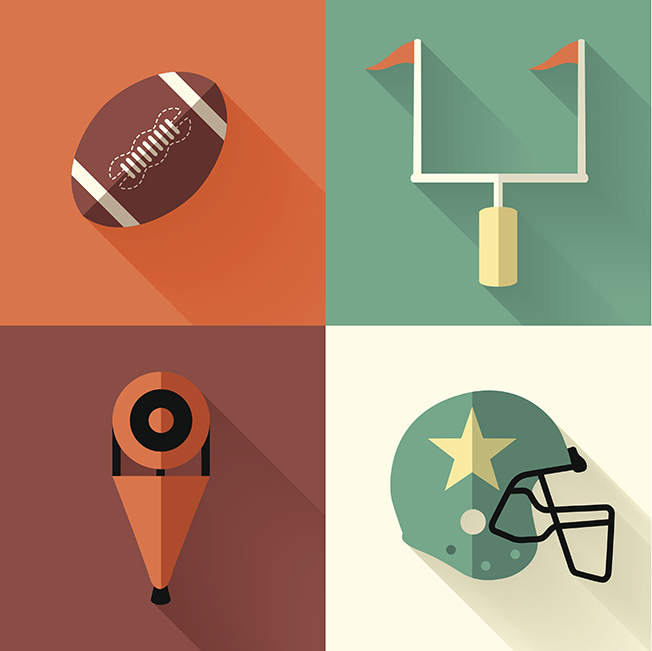 Super Bowl ads are a springboard for continuous engagement through the sales funnel. Brands want to reach you while you're watching the game as one touch point in a much longer journey. As it has in the past, this year's Super Bowl offered plenty of marketing lessons. New advertisers and veteran sponsors alike, both consumer and enterprise companies, showed us how marketers can create all-star messaging in 2016 and beyond as content plays an increasingly large role in the sales and marketing landscapes. and nail the story—and the humor. Nostalgia works: Pokemon commissioned its Super Bowl ad to commemorate its 20th anniversary, reminding fans who may now be adults about the joy they experienced playing its games. Like many Super Bowl advertisers, Pokemon released an extended cut of its ad ahead of the game. The spot encourages viewers to "Train on," a nod to developing Pokemon to maturity and strength. Signaling the start of a larger campaign, Pokemon will relaunch some of its original GameBoy games on Feb. 27, when the franchise officially turns 20. Pokemon's ad is plainly designed to remind viewers of their childhood and create positive brand associations. It's a strategy that could pay off as the company looks to a new generation of tech-savvy kids as fans. Build momentum: SunTrust was a newcomer to Super Bowl advertising this year. The regional bank wanted to set itself apart from the humor and celebrity cameos we've come to expect with an uplifting, galvanizing message—take control of your finances. The spot kicked off an integrated campaign that will air through February and beyond. For example, SunTrust is also running a longer version of the ad online and will continue its TV advertising campaign beyond the Super Bowl. What sets SunTrust apart, beyond its extended campaign, is that the ads aren't featuring a particular product, but are intended to develop credibility around financial health. Both consumer and enterprise Super Bowl advertisers offered plenty of valuable lessons for marketers this year, demonstrating the thought and planning that goes into the content we experience every day. While the Super Bowl is one of the greatest content opportunities in existence, it's ultimately one step in a larger process. No company can sustain momentum from a single Super Bowl spot. Whether or not they advertised in the Super Bowl, companies big and small stand to gain from taking a closer look at the advertising bonanza that comes along every February. Like the game itself, the marketing takeaways are universal—there's something for everyone. 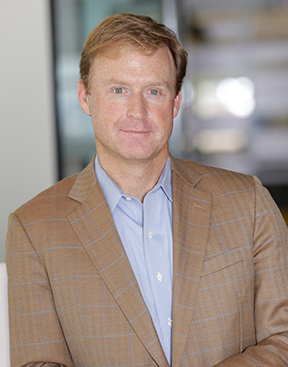 Penry Price (@PenryPrice) is vp of global sales for LinkedIn's Marketing Solutions business.